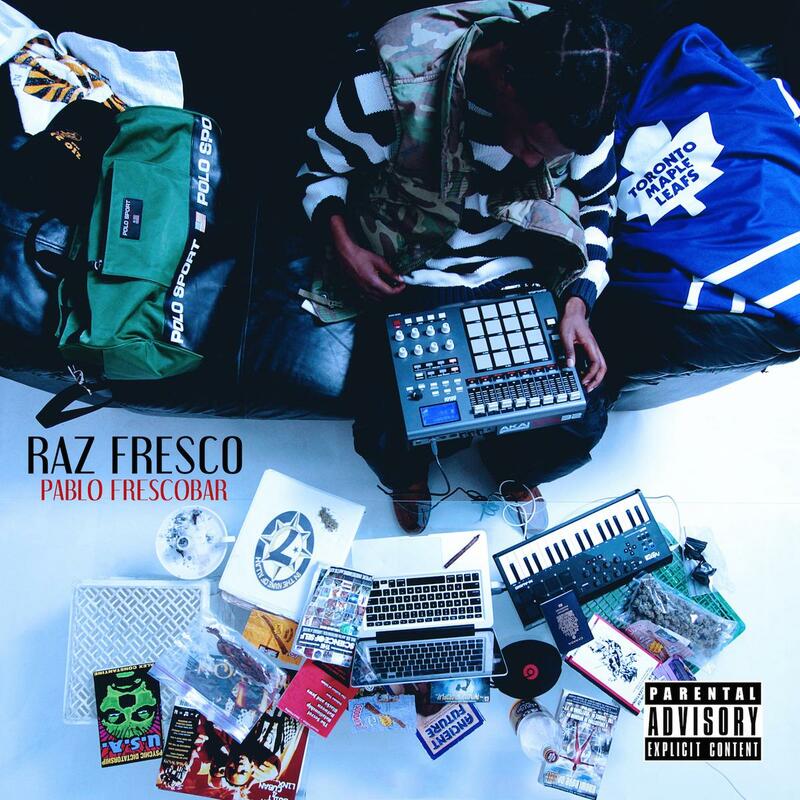 Cop Raz Fresco’s new mixtape “Pablo Frescobar”. After months of heavy promotion, Toronto newcomer Raz Fresco finally releases his long awaited mixtape Pablo Frescobar exclusively on HNHH! 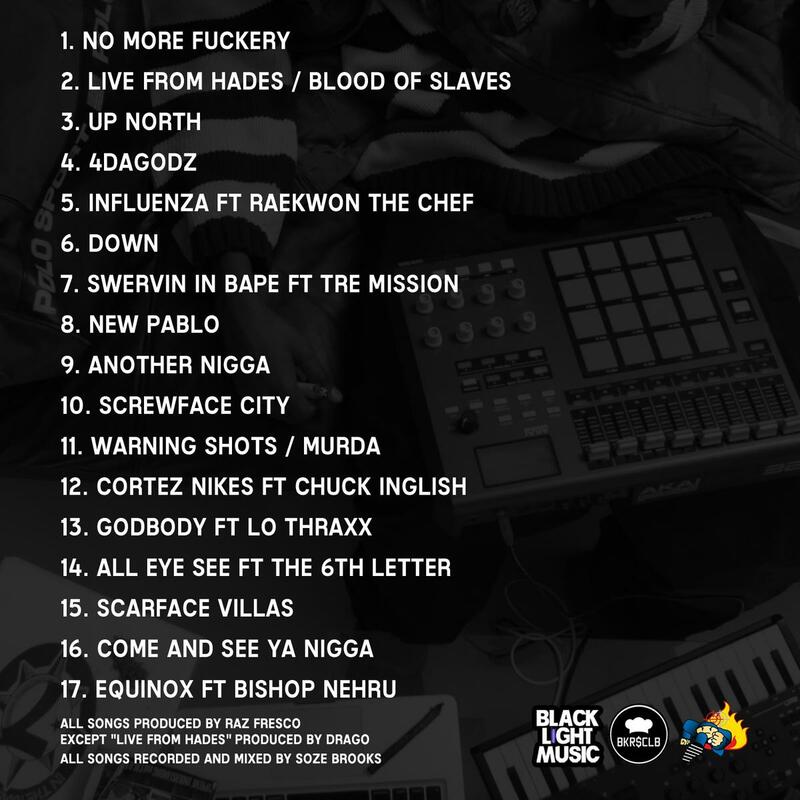 Laced with 17 tracks, the follow up to last summer’s Screwface Tape features guest appearances from Raekwon, Chuck Inglish, Bishop Nehru, Tre Mission, and more. Led by the previously heard tracks “Cortez Nikes,” “Equinox,” and “Screwface City," Pablo Frescobar is shaping up to be another strong body of work from the Toronto emcee and one you definitely won't want to sleep on. It is produced almost entirely by Raz himself, except “Live From Hades" which was done by Drago.